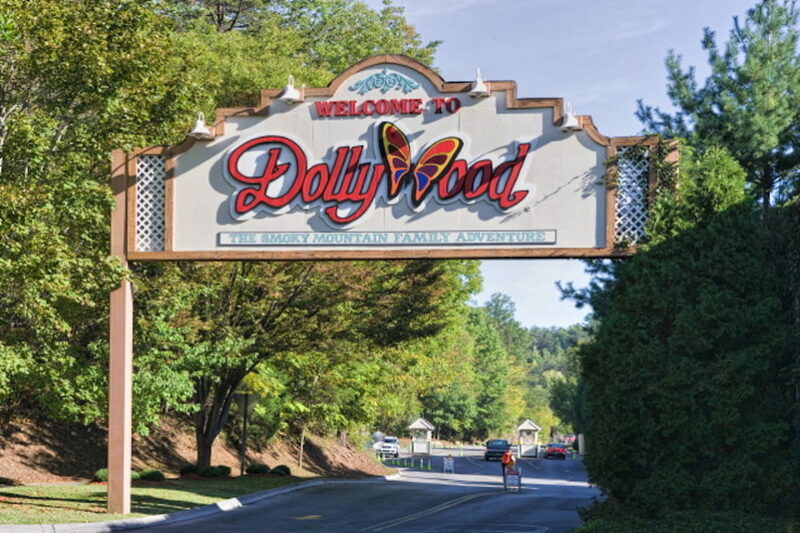 The Dollywood theme park offers a combination of and amusement park rides from wild thrill rides for the action seekers to mild options such as a carousel, water rides options, interactive motion rides, and new additions constantly being added. Live entertainment changes each season offering a wide variety of options in several large theaters in the park including musical talents best known for the Southern Gospel selections. Skills of Smoky Mountain traditional style artist display their talents and crafts including wood carving, glass blowing, iron and metal blacksmith, jewelry making, and more with some being seasonally displayed. Southern cooking can be found at it's best with restaurants and food vendors all throughout the park. Known as the Friendliest Theme Park Dollywood entertains, accommodates, and offer options for a full day of fun for the youngest to the oldest members of your family.